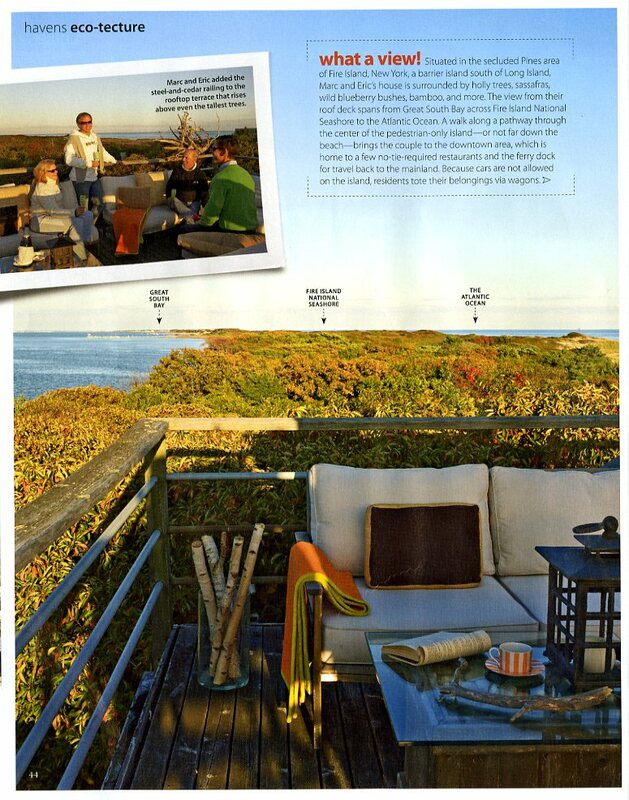 Flipping through my sister’s issue of Coastal Living this holiday weekend (good magazine – who knew? 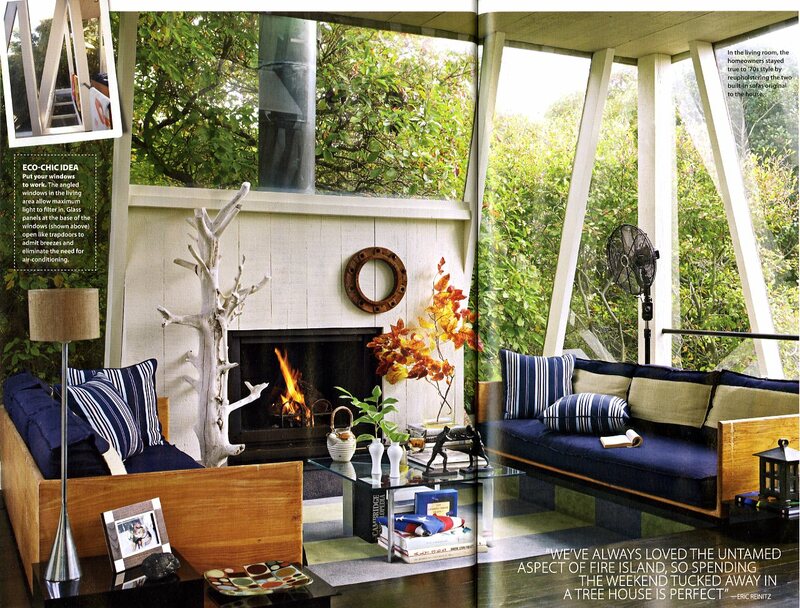 ), I came across this amazing house on Fire Island by architect Horace Gifford (1932-1992). Mr. Gifford designed more than 45 houses on Fire Island, and practiced sustainable architecture way before the movement officially existed. 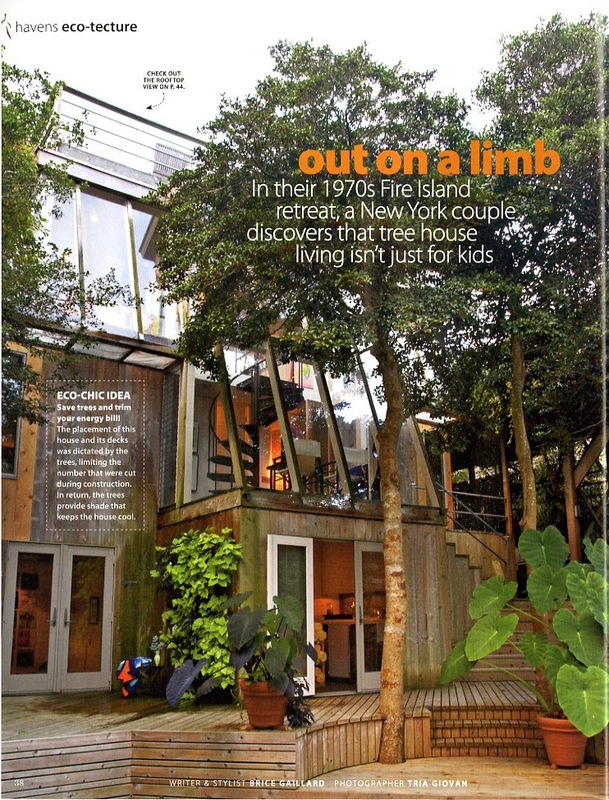 All his structures have a small footprint and are low-maintenance, sturdy and feature a lot of wood (inside and out). Another one of his house’s is for sale here – if you’re buying and have a spare $875,000!